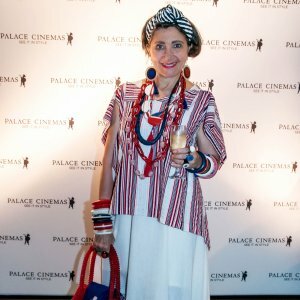 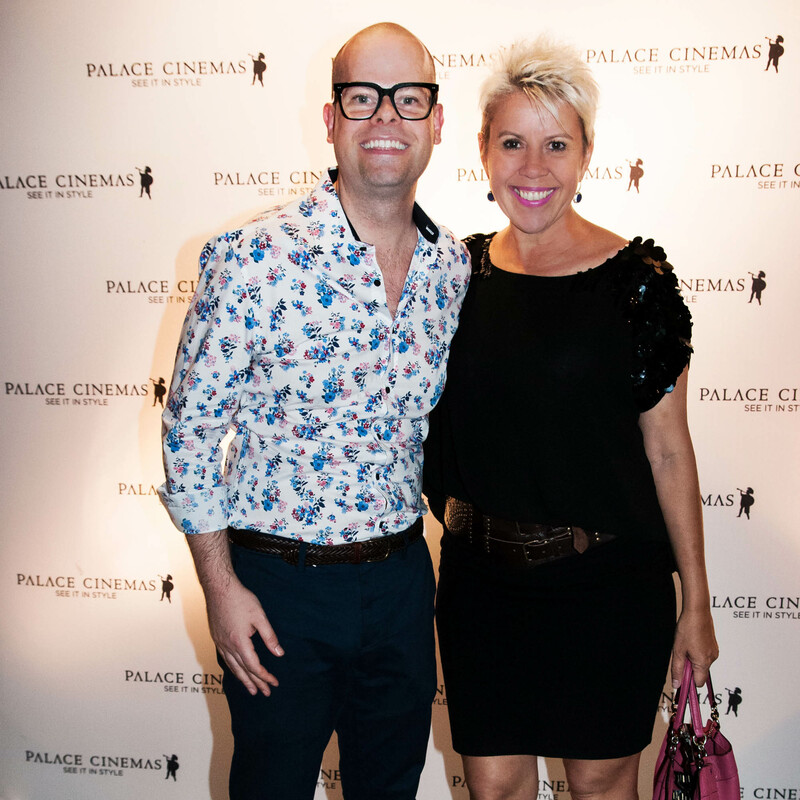 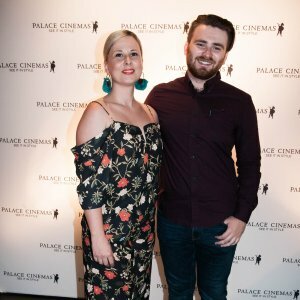 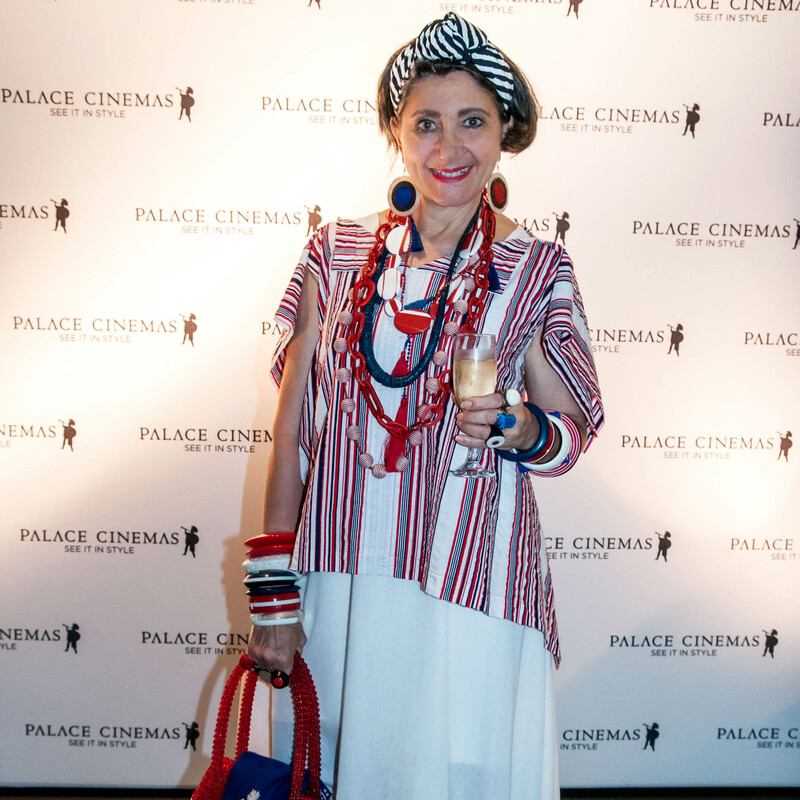 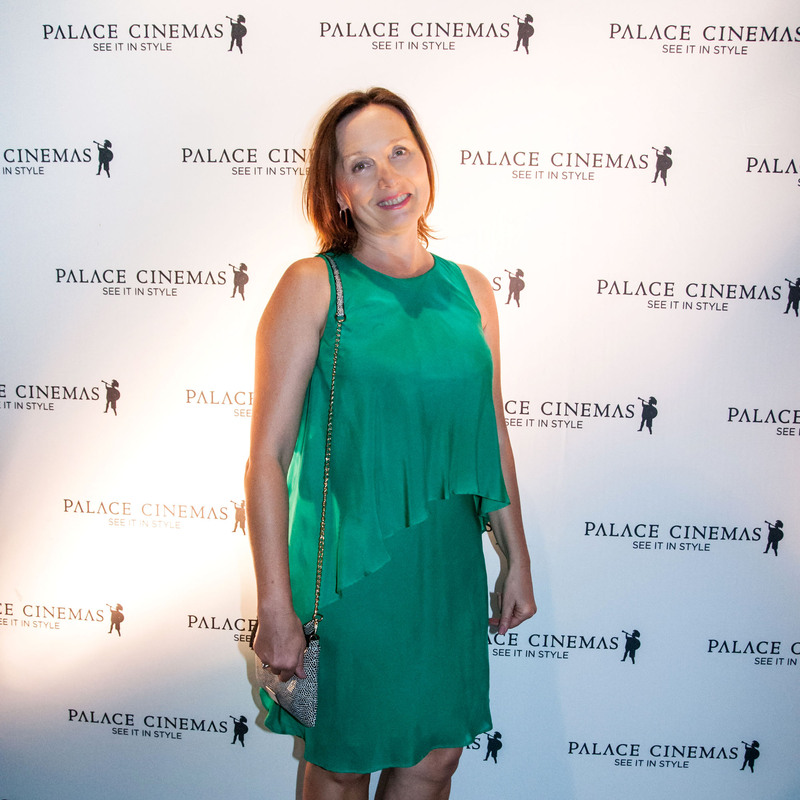 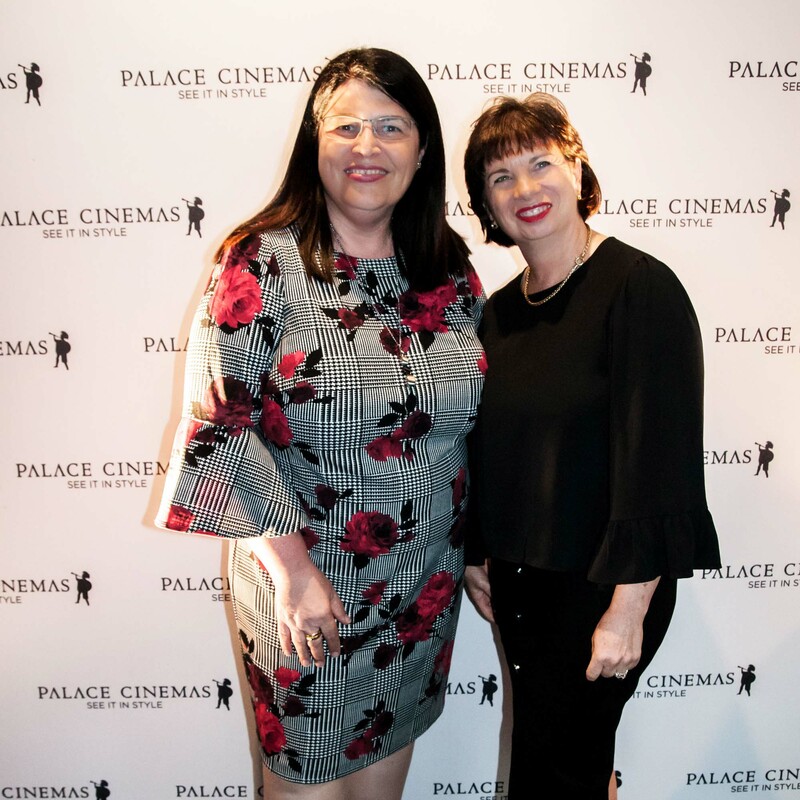 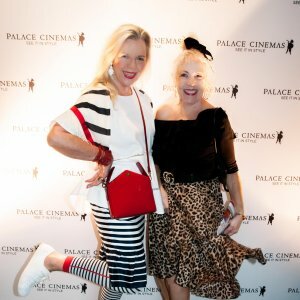 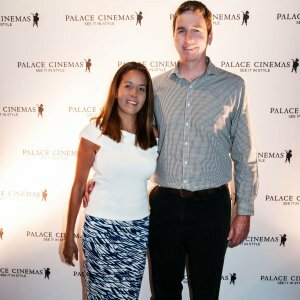 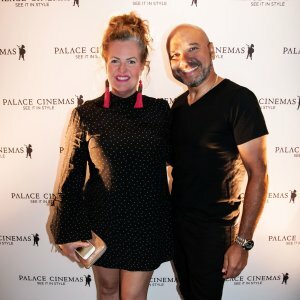 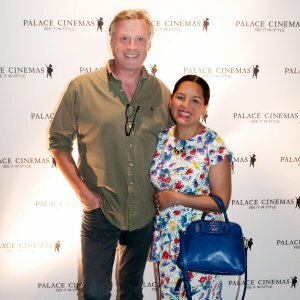 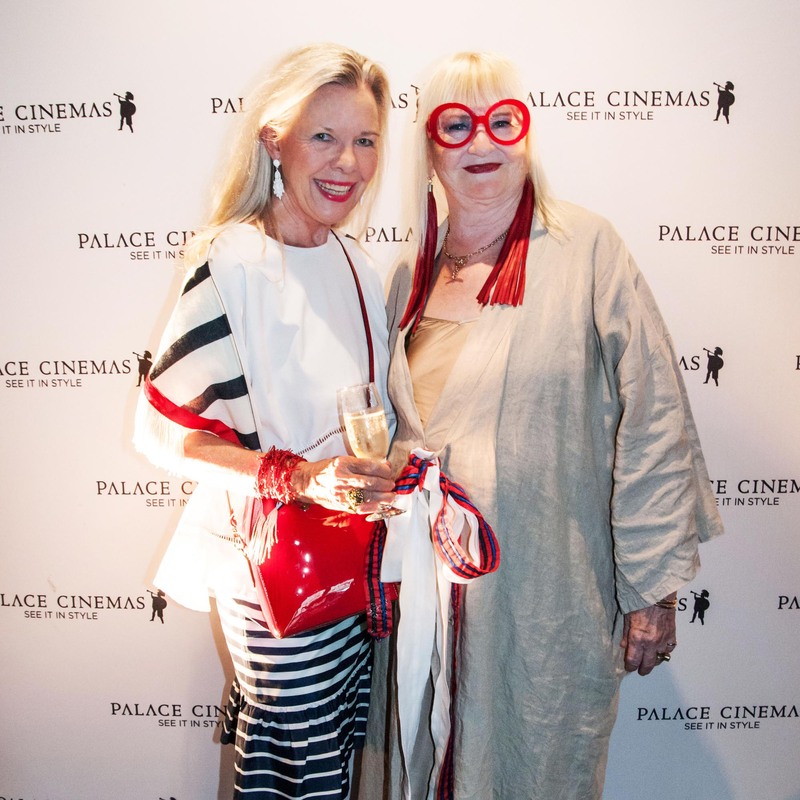 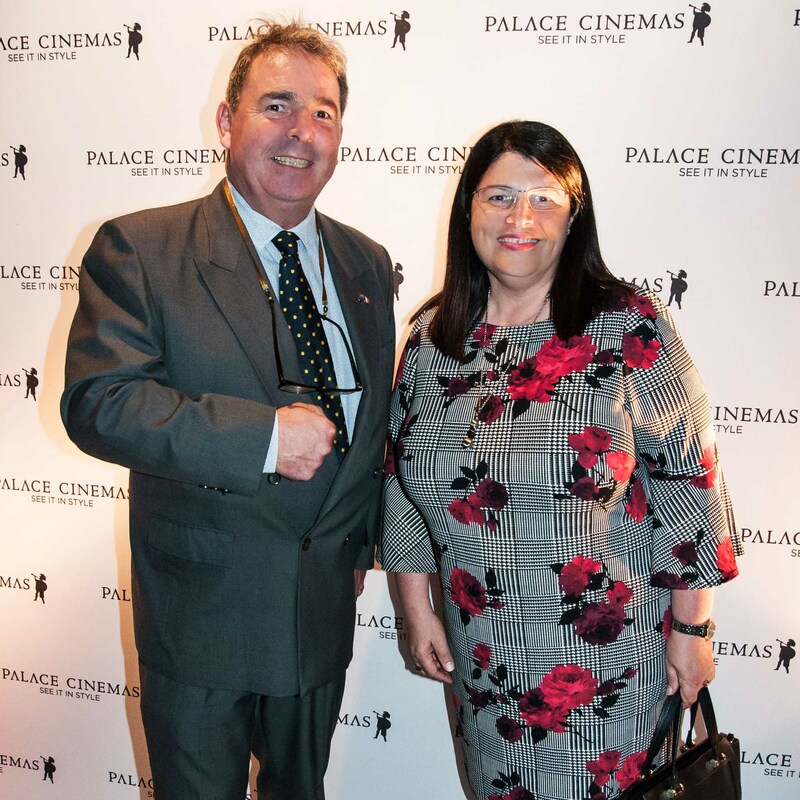 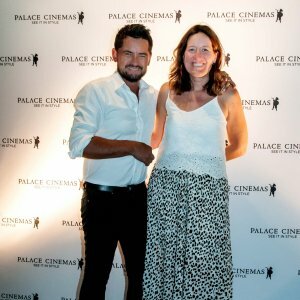 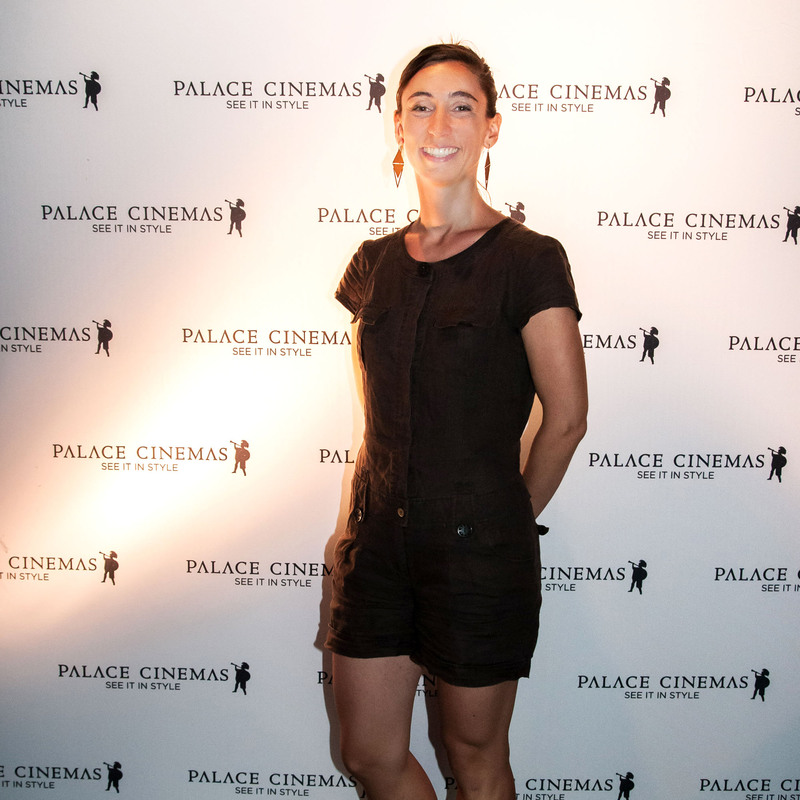 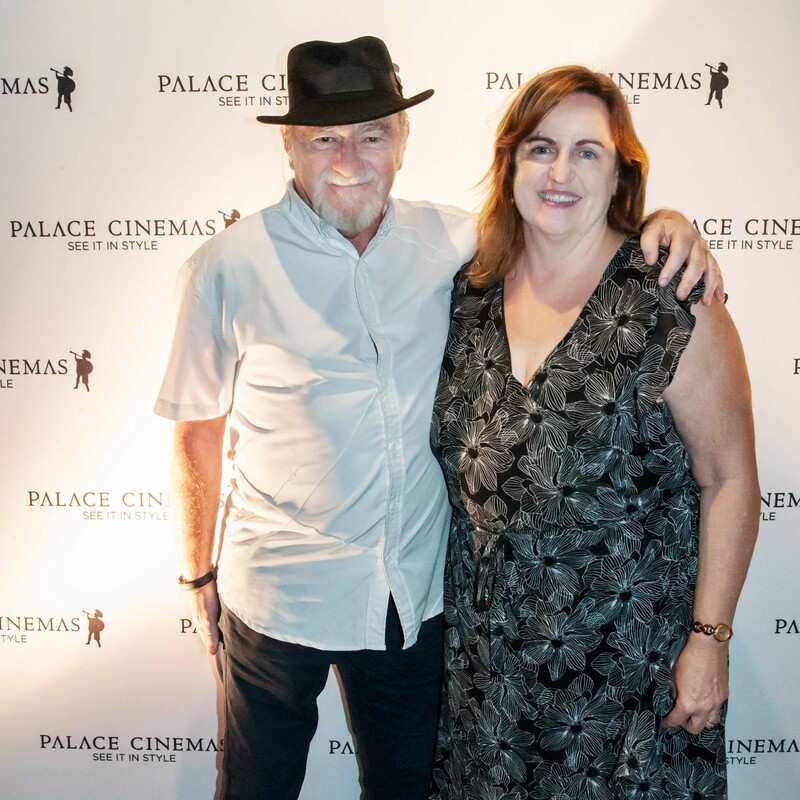 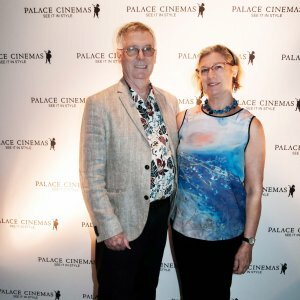 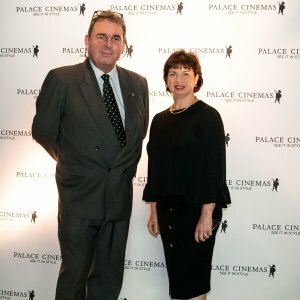 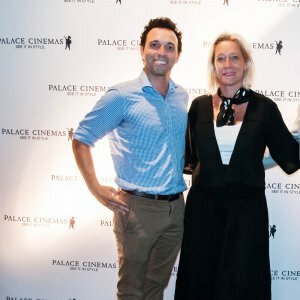 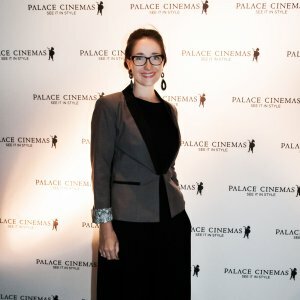 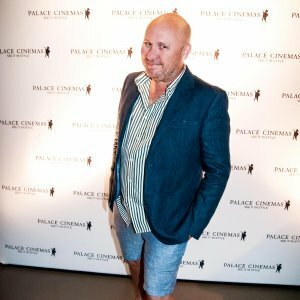 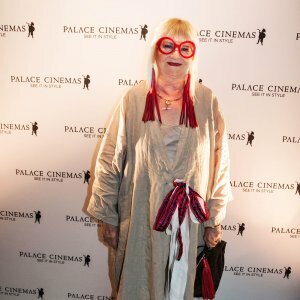 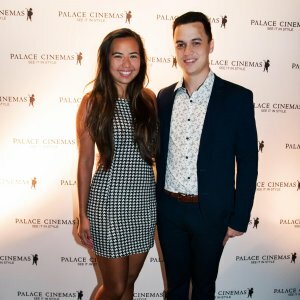 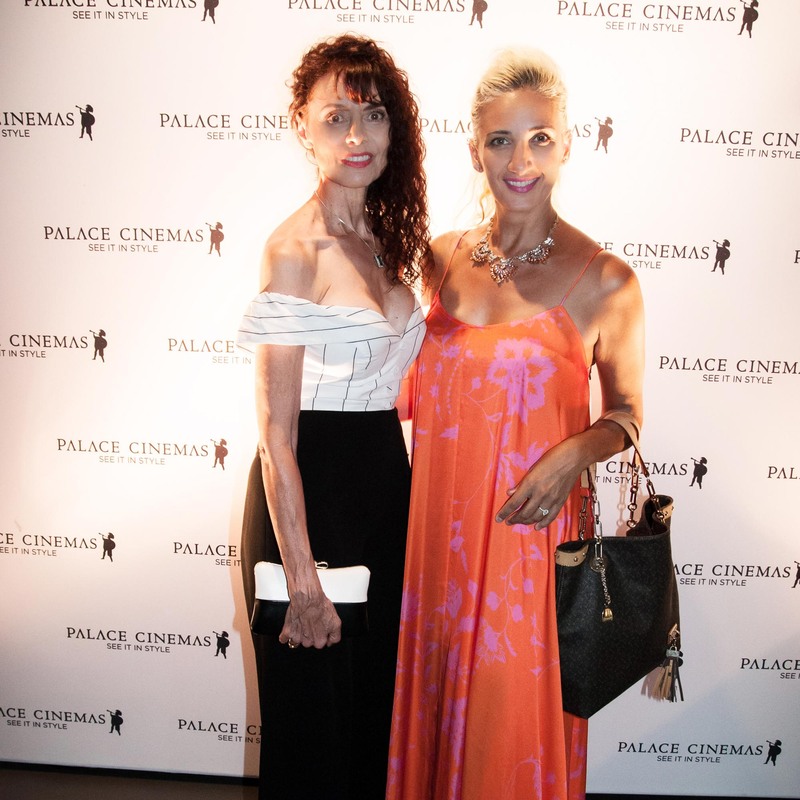 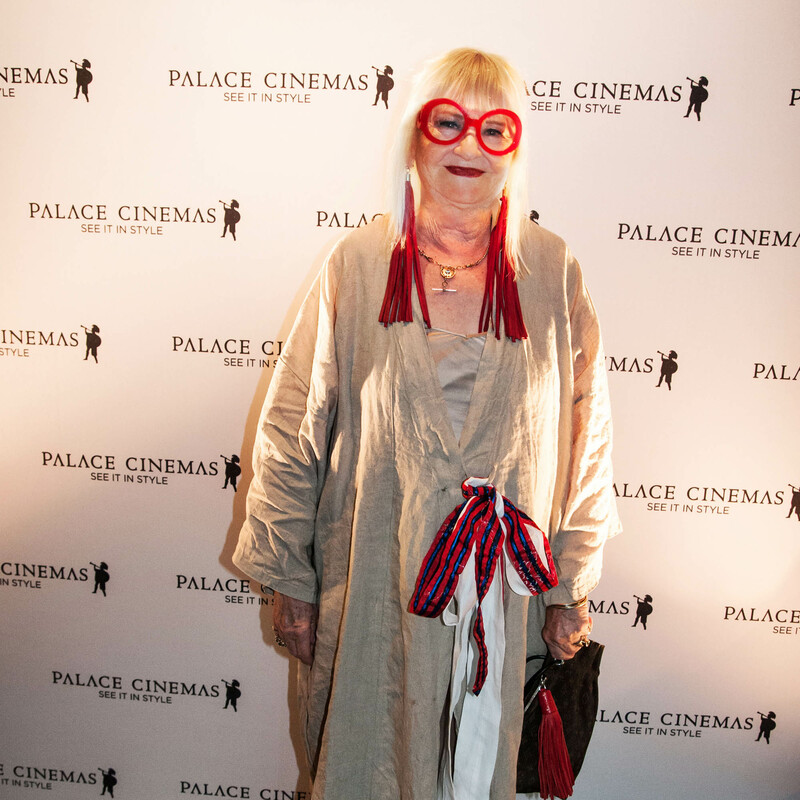 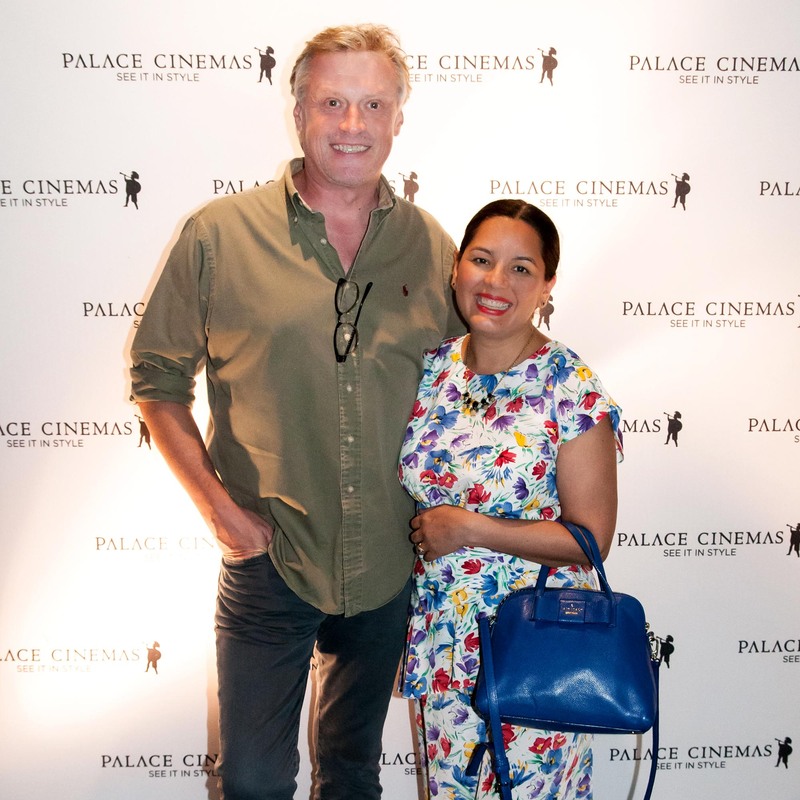 Palace James Street sparkled with French glamour when it hosted the launch of the 30th Alliance Française French Film Festival on Tuesday 29 January. 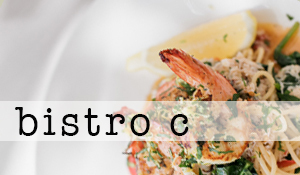 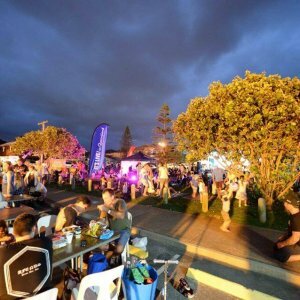 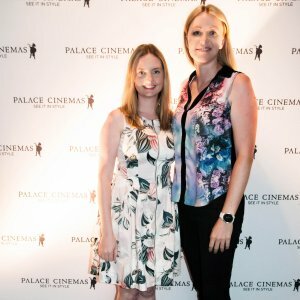 Invited guests celebrated the launch with champagne before they were treated to a taste of the 2019 Festival with a short montage of the films appearing this year as well as a screening of The Sisters Brothers (Les frères Sisters). Starring John C. Reilly, Joaquin Phoenix, Jake Gyllenhaal and Riz Ahmed, this is the first English language film for director Jacques Audiard which garnered him the Silver Lion (Best Director) at the 2018 Venice International Film Festival. This gritty, yet dryly humorous western ‘bromance’ ranks alongside the work of Sam Peckinpah at his best. 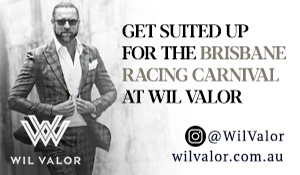 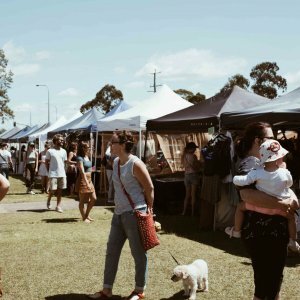 The Festival will run from 14 March to 14 April with screenings held in both Palace James Street and Palace Barracks. 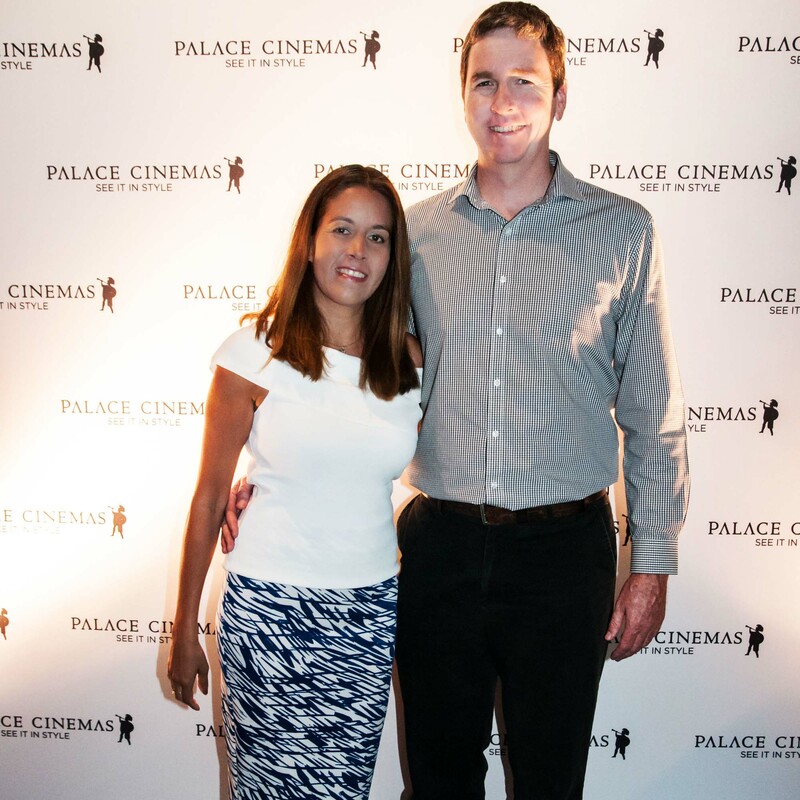 Readers also enjoyed seeing the Socials from Treasury Brisbane’s Lunar New Year celebration.